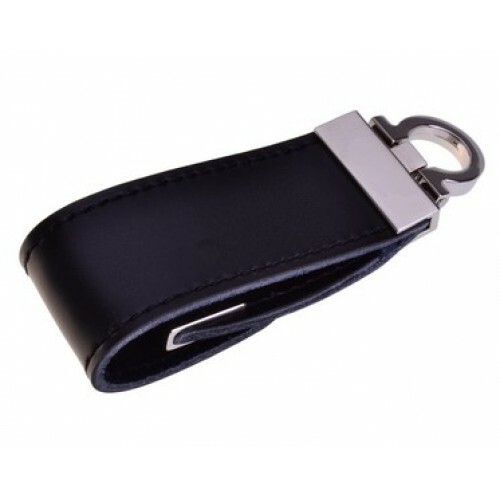 The Folding Leather Flash Drive is a great corporate gift. 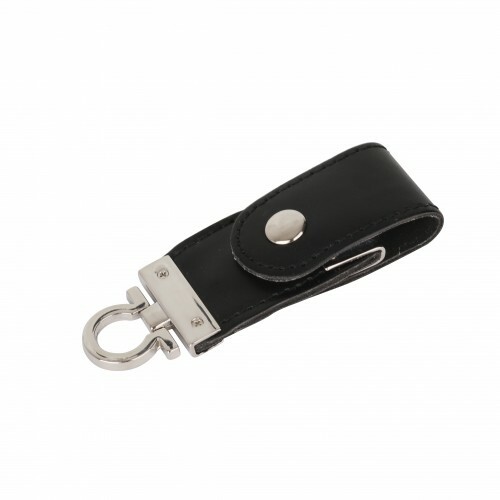 It is made of top grade leather and has a unique look and shape. 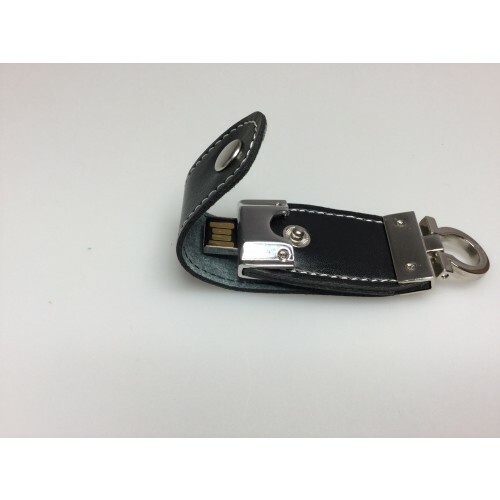 Your logo will certainly be highlighted in this custom flash drive and your customers will certainly appreciate your gesture. 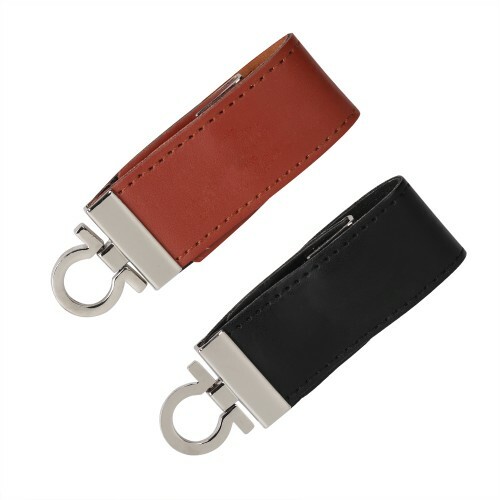 This branded flash drive comes in Black and Brown and it measures 90 x 33 x 16 mm. 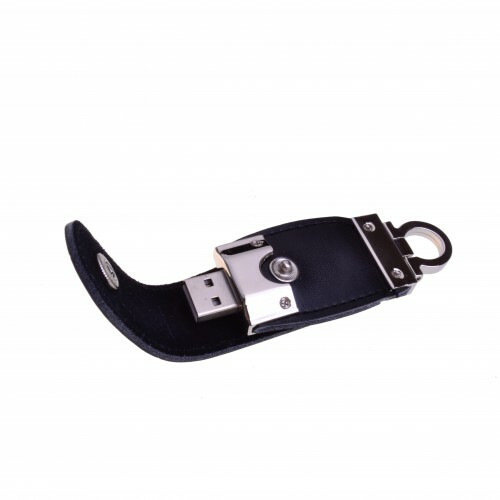 The print area of this style of flash drive is slightly larger than a regular shape USB. 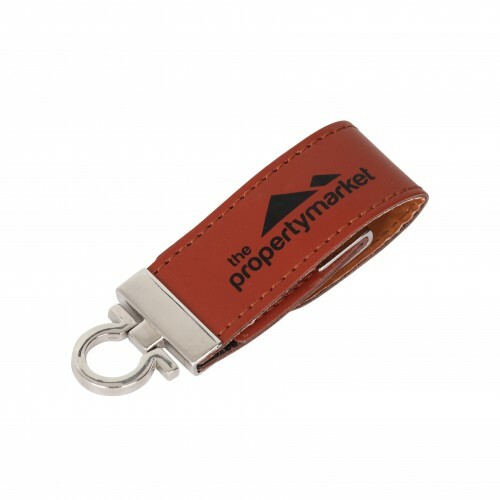 The logo print area measures 45 x 20 mm (A) or 15 x 20 (B) and they come in various storage capacities including 1GB/2GB/4GB and 16GB. 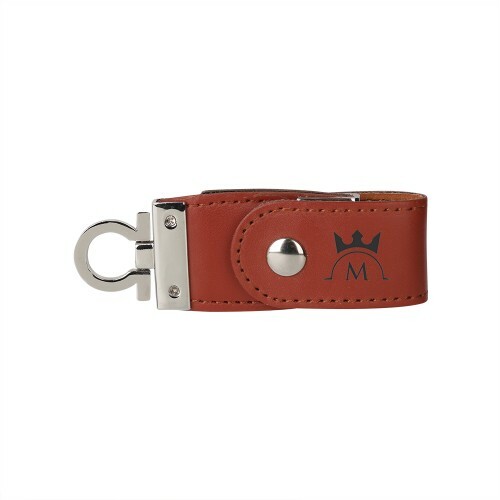 Our price comes with a one colour one side logo print and the print set up is free. We can also upload your company or brand information for free in a 150MB file. These branded flash drives come prepacked in individual polybags. 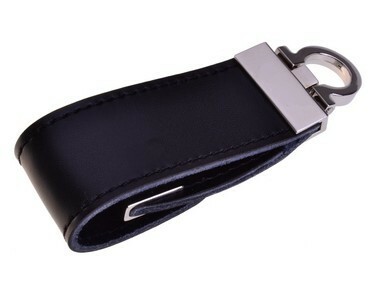 You may choose to add extras to your wholesale order with accessories such as magnetic gift box/ tin case/ PVC clear case/ mini lanyard/ long lanyard/ key ring and velvet pouch. 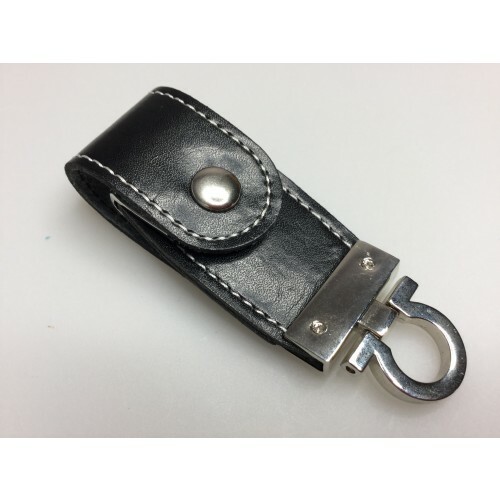 3) Email to your sales team for details and pricing. We will respond to you within the working hour. 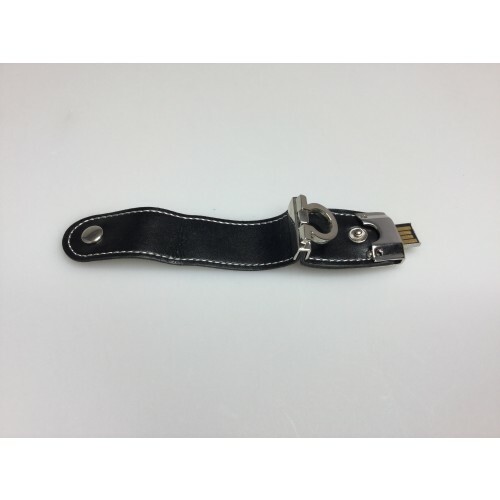 Custom printed flash drives turnaround is 2 working weeks time from art proof. Faster turnaround may be possible. Please let us know if you have a deadline to reach. Quoted prices are all ex GST. Standard 2 week turnaround order receives free delivery. Deliveries can be made to all states including NSW VIC QLD ACT SA WA NT and TAS.